A sleek Honda Ascot tracker, a murdered-out BMW R100, and a sneak peek at the latest Yamaha Yard Built machine. 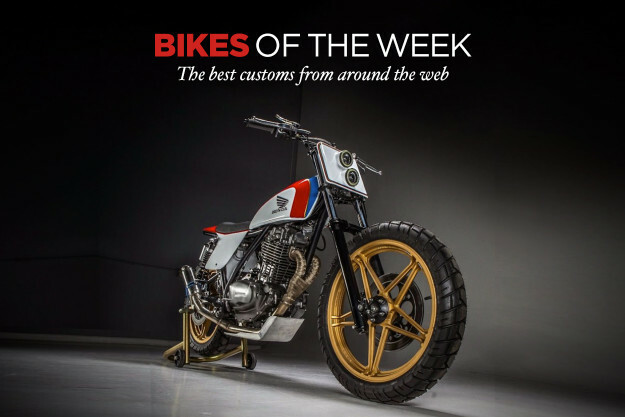 These are the bikes that revved our engines this week. 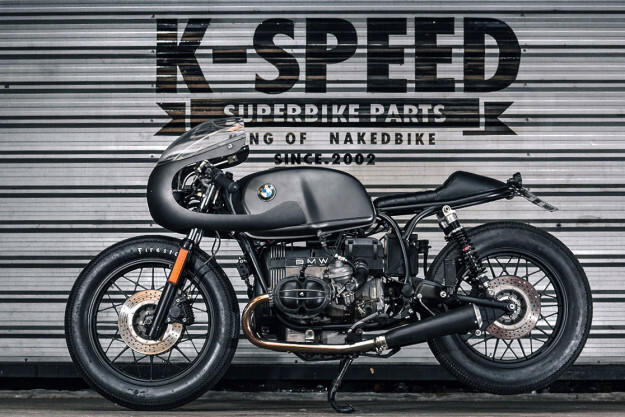 BMW R100 by K-Speed Garage Bangkok-based K-Speed Garage isn’t going about business in a typical Thai fashion. We’re used to seeing rolling art from SE Asia—but usually based on domestic market bikes, for obvious reasons. K-Speed does cater to the locals, but obviously has a thing for working with rare German boxers too. 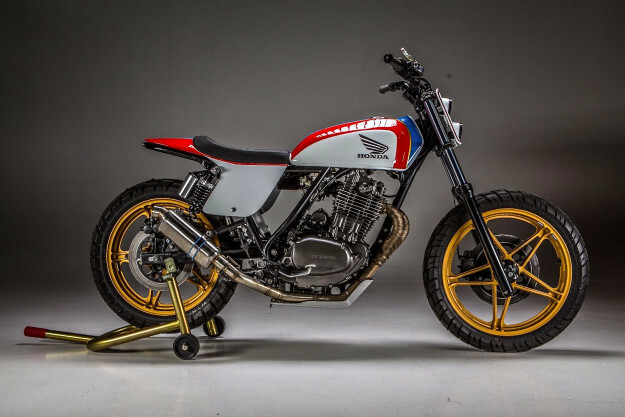 Honda Ascot by MotoRelic There’s an undeniable appeal to the red, white and blue of Honda’s iconic race livery. It’s eye-catching and clean, and makes everything (shy of a Rune) appear to be in fighting shape. 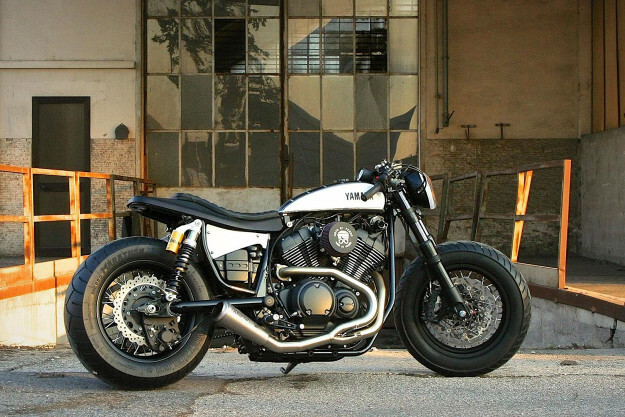 This is especially true when it finds itself on something as lithe and lively as this custom 1982 Honda Ascot. 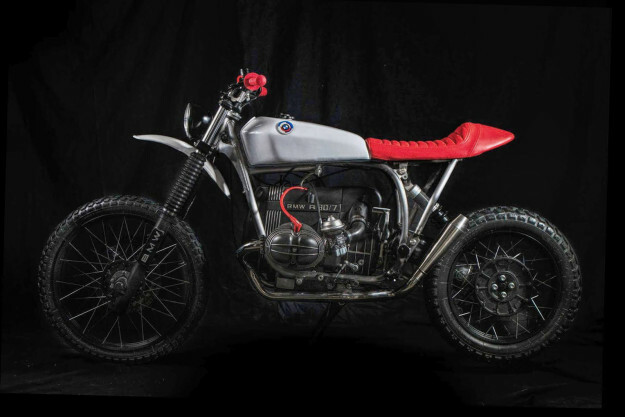 BMW R80/7 by Meister Engineering With over thirty custom builds already under his belt, Antoine Meister has developed an extensive client base and impressive resumé of builds, primarily BMWs. The achievement becomes even more astonishing when you learn that Antoine cranked out a couple of these stunners while pursuing a law degree. Your jaw hits the floor when you find out he’s only twenty-five and has no mechanical training to speak of. Based Geneva, Switzerland, Meister Engineering’s latest creation is a BMW R80/7 scrambler called ‘Geneva-Dakar,’ built in collaboration with Mathieu Dimier. Long travel suspension, Heidenau K60 Scouts and that elevated beak give this airhead a take-no-prisoners stance the original Dakar probably wished it had. Triumph Bonneville by Tamarit Given the skyrocketing popularity of the scrambler style, the most surprising thing to come of Triumph’s reborn Bonneville lineup was its complete lack of a scrambler. Ducati is adding inhabitants to its land of joy by the hundreds, and BMW’s scrambled R nineT is hot off the press—but Hinckley is currently absent in the category it once owned. No matter I suppose, as there’s no shortage of scrambled trumpets in the custom world. The latest to hit our radar is ‘Ronin,’ from Tamarit of Alicante in Spain. Typified by their function forward designs, Tamarit’s newest scrambler was actually built as a daily rider for team member Enrique Berna. 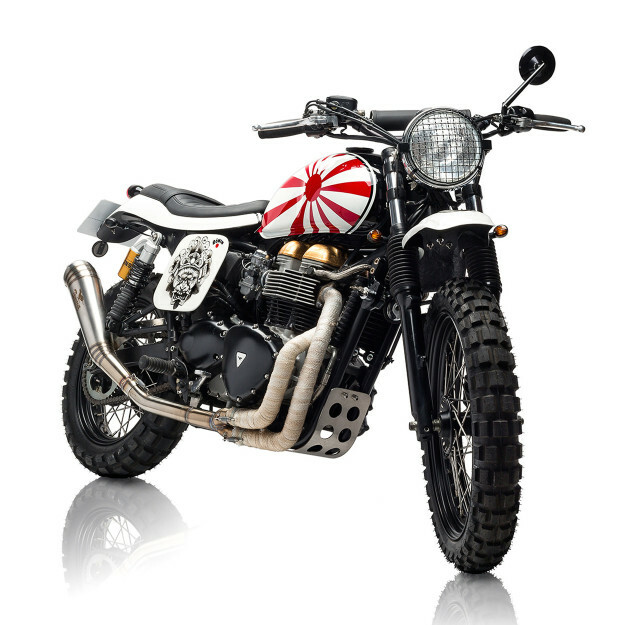 Working with a 2004 Bonneville—preferring the 360-degree crank over the Scrambler’s 270-degree unit—the build took roughly forty-five days to complete. Yamaha XV950 by Moto di Ferro Yamaha’s Yard Built program may prove to be the tuning fork brand’s most successful marketing venture in its 129-year history. More than that, it’s directed a spotlight onto some seriously talented fabricators and motorcycle visionaries from all over the world.